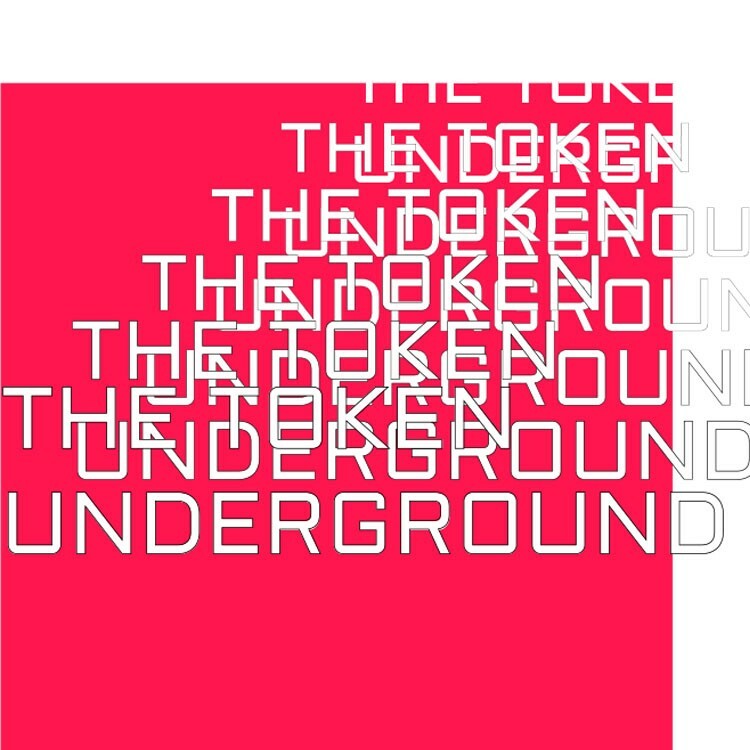 We examined the concept of “token access to the limited resource in the network” in Token Underground 0x0 in detail. 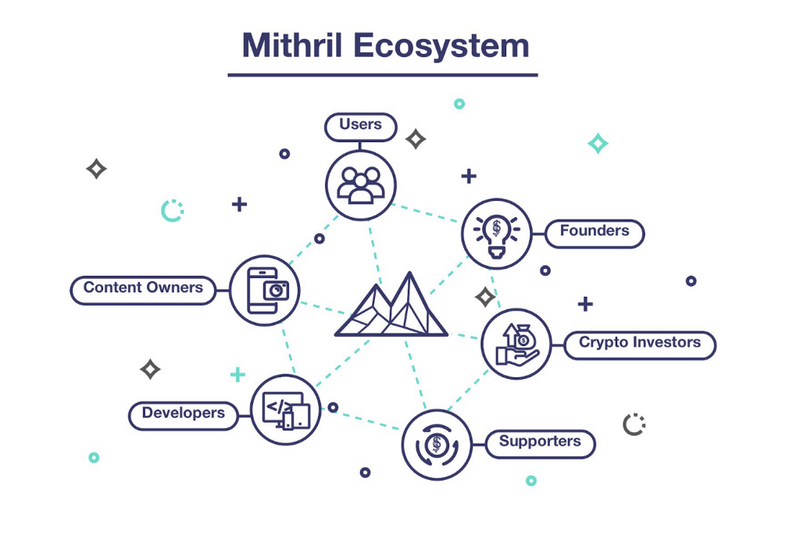 Token Underground 0x2: wtf is Mithril’s ‘social mining’? was originally published in Hacker Noon on Medium, where people are continuing the conversation by highlighting and responding to this story. Next PostNext Can Binance’s Initial Exchange Offering (IEO) Platform Lead the Next Crypto Wave?